From the personal touch of 1 to 1 training sessions to group Boot Camps, JJM Fitness has all your training needs covered in order for you to reach your goal. JJM Fitness is here to help people reach their fitness goals. We have Boot Camps, Personal Training Programs, Wedding/Holiday Packages, Online Running Coaching, Nutrition Training, and more! I started 2 years ago during summer just to give it a try. I have gone pretty much every week since. Jason has run a boot camp for my sons rugby team for some preseason fitness, the boys have all really enjoyed it. Jason was my personal trainer both times after I had my children, and was a great motivator to help me regain my fitness each time. Jason’s very motivating, and will encourage you to work to the best of your ability. I’ve been attending Jason’s boot camps for over 5 years now and I’m still really enjoying them. I would have no hesitation in recommending JJM Fitness to anybody who wanted to improve their fitness and lose weight. Excellent and supportive coach. I have made big improvements in fitness in a short time. 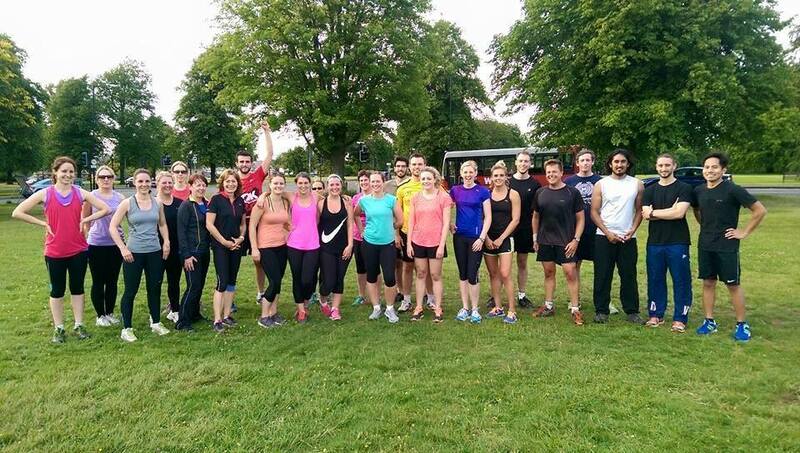 Summer Boot Camp On The Downs.